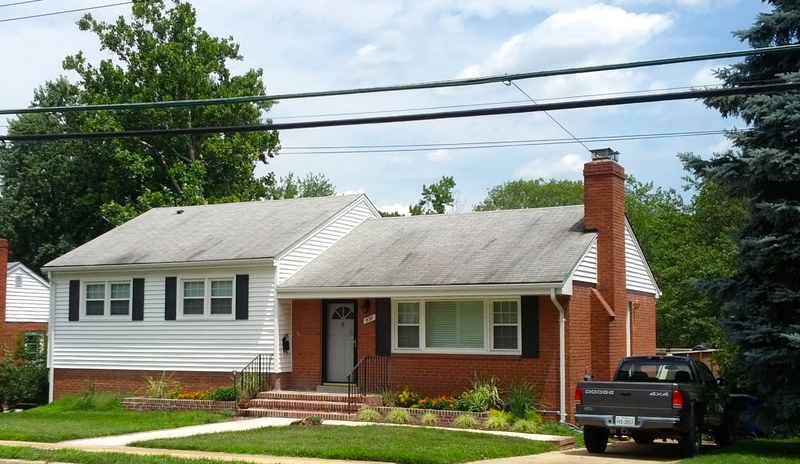 Boulevard Manor in 2 sentences: Boulevard Manor is a small, winding neighborhood with wide streets set on a hilly landscape consisting of modest-sized homes on small to medium-sized lots. While it’s western location will not put you walking distance to the Metro, the neighborhood is convenient to other parts of the county through main roads and offers a quiet setting just minutes from everything you need. In this post I will go through the history of Boulevard Manor and discuss how Boulevard Manor was developed, the style of Boulevard Manor houses, and go into detail on present-day Boulevard Manor, all of which are aimed at the Boulevard Manor beginner. I will assume you have some knowledge of Arlington and basic geography of the area. Boulevard Manor was established in 1932. Most of the history can be traced back to three individuals and their respective families: Timothy Munson, William Torreyson, and George Reeves. Timothy Munson was a farmer from up north who moved down to the Boulevard Manor area after the land had been depleted of nutrients by tobacco harvesting. He started a very successful nursery (trees) business in the area and the land is now known as Munson Hill. 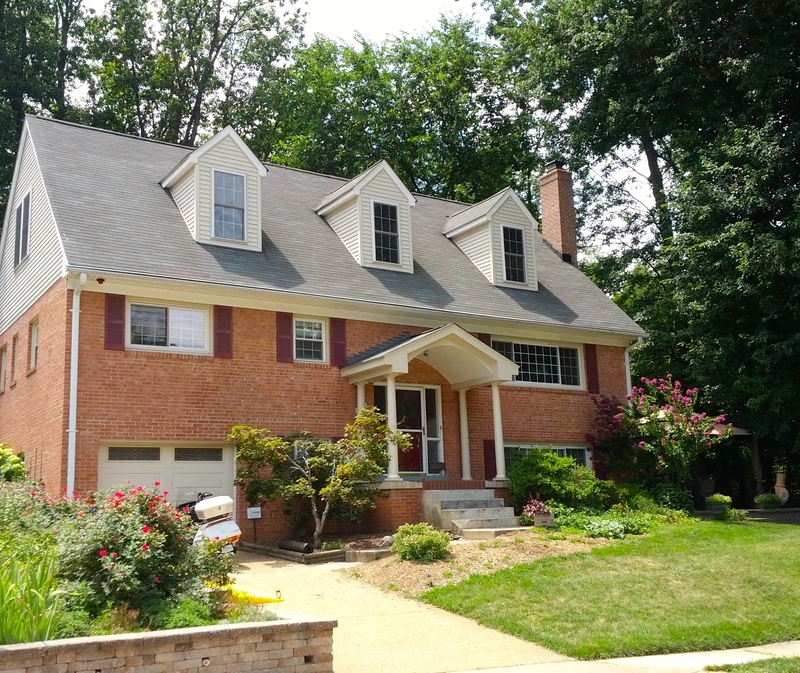 Munson Hill is in parts of Arlington, Boulevard Manor, Spy Hill, Stone Ridge, and Falls Church. William Torreyson, a former Confederate soldier, purchased 94 acres from Timothy Munson in 1869 to set up a dairy farm. This was centered around 1st St and S Madison St. The Torreyson family eventually built a home near the intersection of 1st St and N Manchester. William Torreyson had 3 children. His daughter Lucy, ended up marrying George Reeves. Mr. Reeves’ wife Lucy was deeded over 75 acres of land which was used to set up a dairy farm. The land stretched from 2nd St up to Wilson Blvd, encompassing most of present-day Boulevard Manor. Reeves had 3 children and his son Nelson, lived the longest all the way up until 2000. The house at 400 N Manchester St which still stands today was the farming house the family used and is known as Reevesland. For a complete history, you can reference the Boulevard Manor Civic Association. The houses in Boulevard Manor all tend to look alike. This can be contributed to the time the neighborhood was developed, the developer, and the landscape. 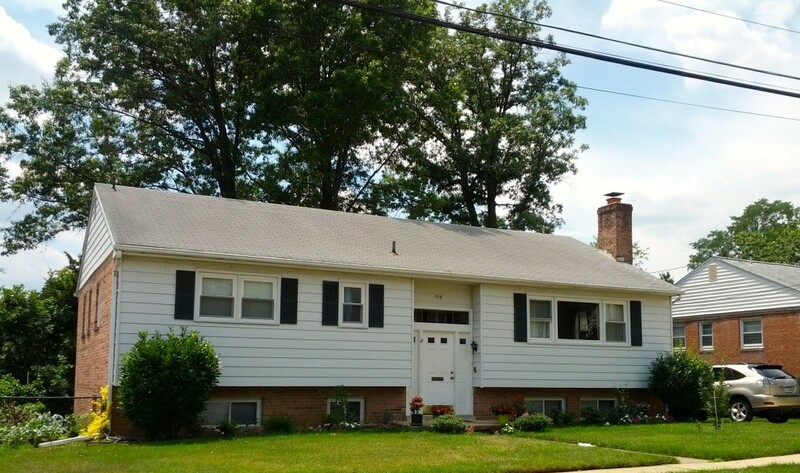 The most popular housing styles are Ramblers, Split Level, and some Colonial. Most are Ramblers and Split Level to take advantage of the hilly terrain. Lots are built on uneven ground so Split Level and Ramblers were popular options to optimize the space and provide a suitable living area. Boulevard Manor would not be classified as a tear-down neighborhood. New construction in Boulevard Manor is rare. You will notice some additions but for the most part lot sizes are not big enough and do not provide the right terrain to accommodate new add-ons. Many backyards slope or are on a steep grade. Garages in Boulevard Manor are also rare. Most houses offer off-street parking in the form of a driveway. There is always plenty of on-street parking as well. Garages are much more common in Spy Hill, which is a subdivision inside of Boulevard Manor. Garages can also be found in Stone Ridge, which is the other subdivision inside Boulevard Manor. One car garages are popular in Stone Ridge, and two-car are much more common. Boulevard Manor is a quiet neighborhood. Almost forgotten that it is in Arlington, it’s proximity to Falls Church provides many pros and cons. Wilson Boulevard is your friend; Route 50, not so much depending on the time of day. Seven Corners Shopping Center is less than five minutes away. And unless you live on a small section of N Madison St, noise from Target and other businesses will never been an issue. 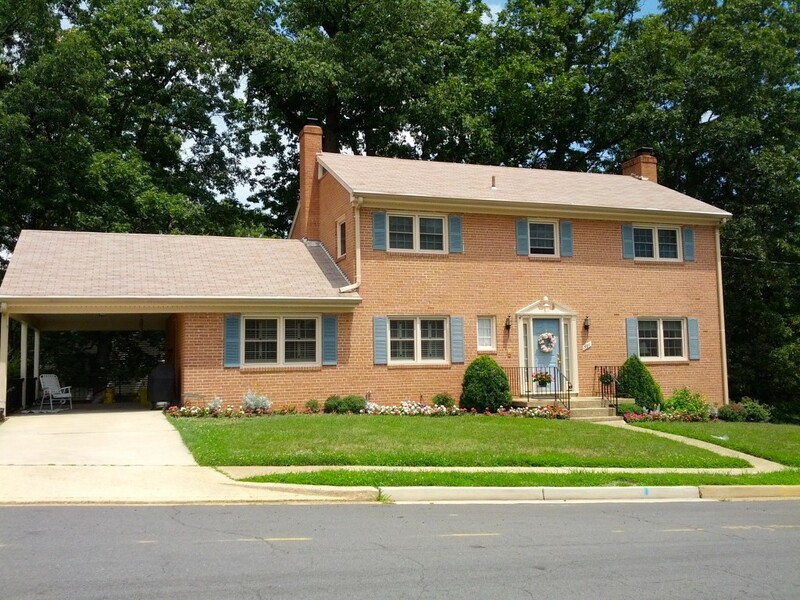 The downsides of Boulevard Manor are Metro accessibility, longer distance to D.C., and some streets may have houses that are quite out of touch with present-day (hint: they’re old and small). Some may say that speeding and cut-through traffic is an issue. For the most part, this is a concern from the past. Raised crosswalks and speed bumps have been installed and help curb the minority that speeds through Boulevard Manor. Boulevard Manor is filled with mature trees, wide roads, and hills. Hills are everywhere. Traffic never seems to be an issue in Bouelvard Manor. Toward Bluemont Park and Ashlawn Elementary, things can get hectic during athletic events and at peak hours during the school year as one might expect. Upton Hill Reginonal Park provides a mini golf course, a batting cage, a swimming pool, grilling stations, horseshoes, and a walking path for indivduals to enjoy. 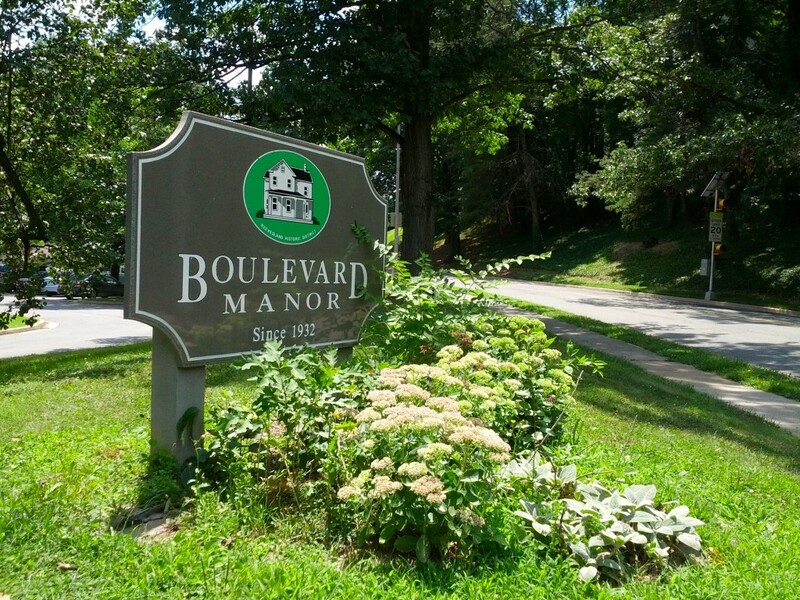 And finally Bluemont Park is home to a generous amount of fields, biking trails, basketball courts, and tennis courts that attract people from all over the county looking to enjoy the wonderful parks Boulevard Manor has to offer.